Here’s a video I made to test my HDR Time-Lapse workflow. Each frame is an HDR image made from three raw files. They were bracketed at +-1 stop. 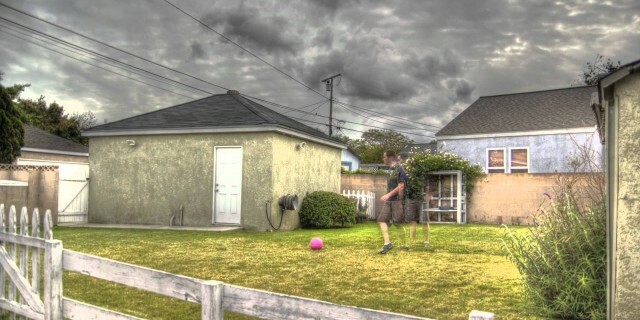 I upgraded my Photomatix to Photomatix Pro to be able to batch process all the HDR frames. Each frame took just over a minute to process on my machine. I’m happy with the output. Now I just need to find something interesting to shoot it with.